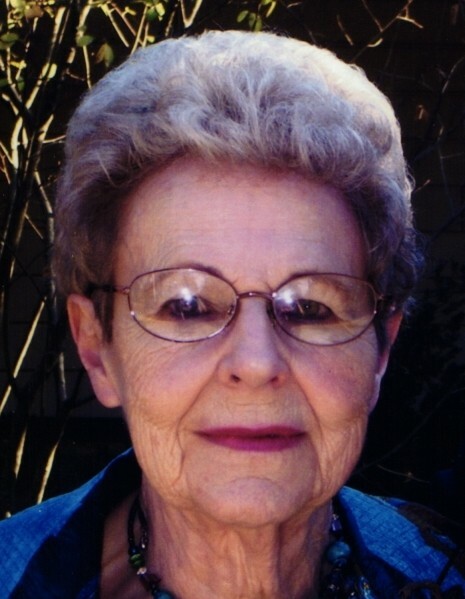 Johnnie Sue Huneycutt 85, Arkadelphia passed away Wednesday March 20, 2019. Born July 30,1933 in Arkadelphia AR. to the late Johnny and Lois (Hasal) Helms, Johnnie would go on to graduate 2nd in her High School Class. A Methodist, former EMT, and Jaycette; in 1990 Johnnie retired from Citizen’s First State Bank as Senior Vice President after 34 years of service. She is survived by her husband of 67 Years, Clovis; two daughters, Debbie Dreamer (Billy Bob Bunn) Arkadelphia, Vicki (Dwight) Randolph Herculaneum, MO; three grandchildren Daniel (Danielle) Randolph Barnhart, MO, Jeffrey (Mollie) Price Hot Springs, AR, Nancy (Darren) Schnurbusch Eureka, MO; three great grandchildren Brayden and Raegan Schnurbusch and Davis Price. Sister-in Laws Wanda Huneycutt Byrd, Betty Ree Huneycutt, Wanda Huneycutt, TX; brother-in-Laws Wendell (Iva) Huneycutt, James Huneycutt,TX , Ted (Reba) Huneycutt , Sewell Daniel, and numerous nieces and nephews.